CASSELBERRY, Fla. - A man was Tased by police and arrested early Friday on suspicion of stealing an iPhone during a Craigslist transaction at the Hooters in Casselberry. The theft occurred around 2:30 a.m. near the intersection of State Road 436 and Red Bug Lake Road. According to Casselberry police, a man was selling his iPhone 5 when the prospective buyer implied that he had a gun, stole the phone and took off in a vehicle suspected to have been stolen. 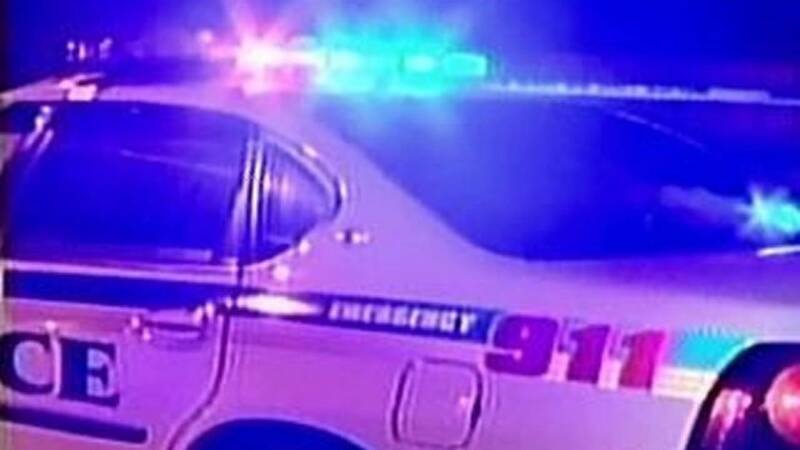 The car was spotted a short time later and the driver tried to ditch the car and run, but he was Tased by officers and arrested, Casselberry police said.